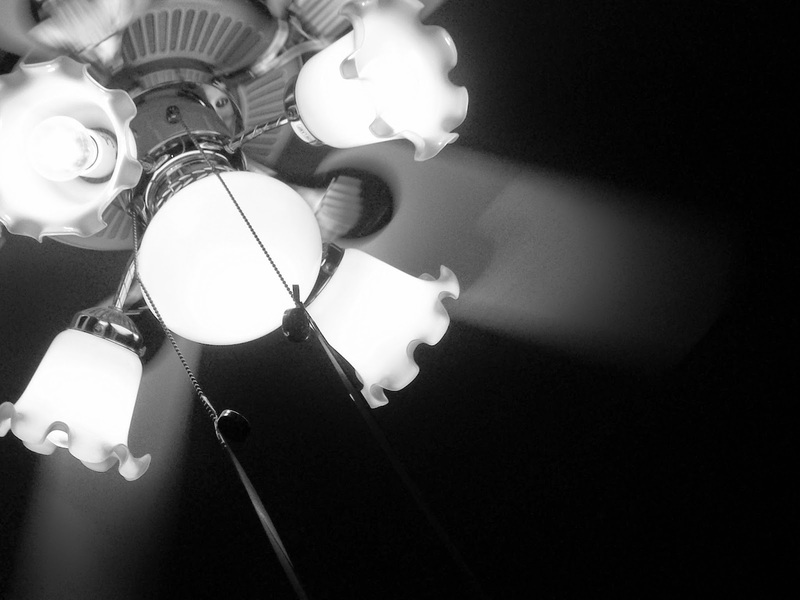 While looking through old Christmas photos for making my new header, I found a picture of a ceiling fan and thought it would make a good black and white photo. Nice ine for the topic! Nice shapes and interesting light. That is definitely an interesting shot. Blessings!